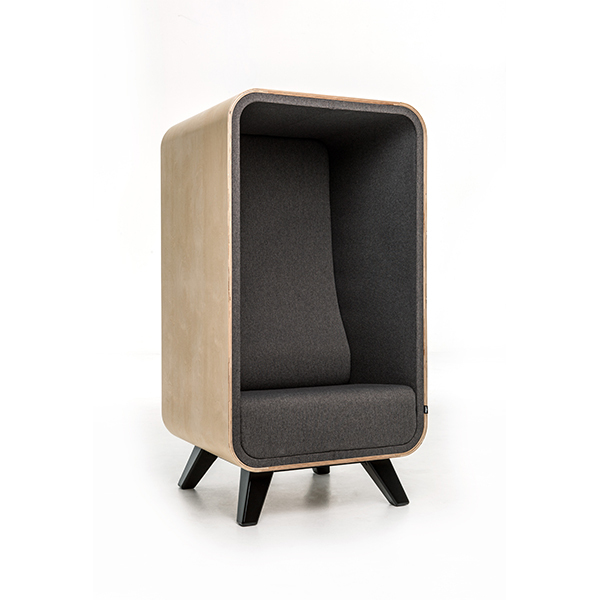 Area is a modular seating system that can offer different levels of privacy whenever needed. 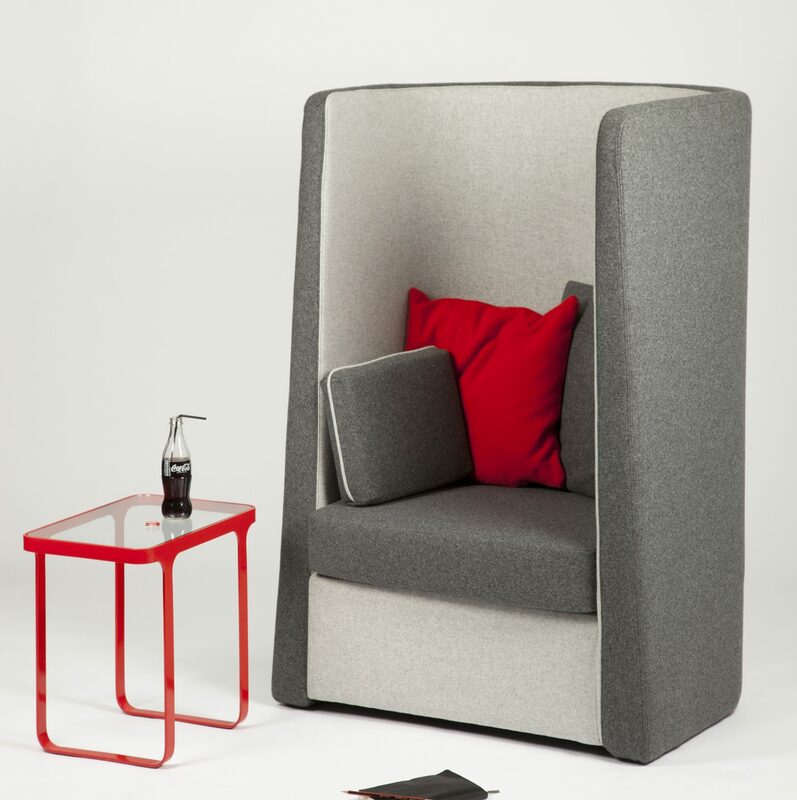 By adding different components to a basic seat you can make almost any kind of configuration to suit your needs. You can build anything from a comfy private one-seater, to a two-seater sofa with high-back and roof, or a 99-seater (I’ve got 99 problems but a seat ain’t one) low-back sofa. 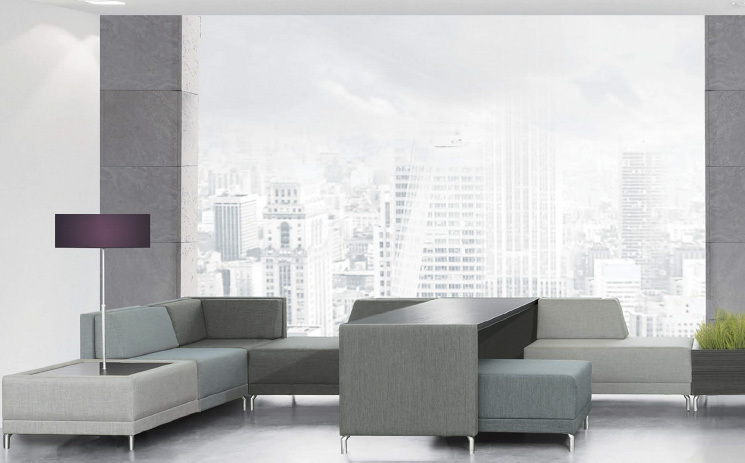 The seating system is available with castors, if you feel the need to move it around. It is also available with electricity, so charging your laptops and phones won’t be a problem.